Having provided unbiased restaurant expert opinions, expert testimony and reports since 1987, Judges and Juries respect Howard Cannon’s expertise and recognize his famous books: “The Complete Idiot’s Guide to Starting a Restaurant”, volume I & II, found in bookstores across America and in 76 countries around the world. In addition to being an Author, Howard is a Speaker, Restaurant Consultant, Analyst, Entrepreneur, and much sought after Restaurant Expert Witness (Hospitality Expert Witness) — only providing expert witness services and litigation support in restaurant, bar, food service, hospitality industry, and food and beverage industry matters; such as unbiased restaurant expert opinions, expert testimony and reports since 1987. Howard’s areas of expertise pertaining to these industry sectors include, but are not limited to: Restaurant Slips, Trips & Falls; Premises Liability; Forensic Analysis; Alcohol Liability/Dram Shop; Lost Income; Royalty Disputes; Restaurant Discrimination; Customer Injuries; Wage & Labor Claims; Trade Secrets; Intellectual Property; Restaurant OSHA; Americans with Disabilities Act (ADA); Food Safety & Contamination; Landlord Disputes; Restaurant Equipment; Training Neglect; Employee Injuries; Restaurant Safety & Security; Management Neglect; Franchise Disputes; Harassment; Restaurant Human Resources; Construction; Tip Claims; Restaurant Operations; Partnership Disputes; & More . 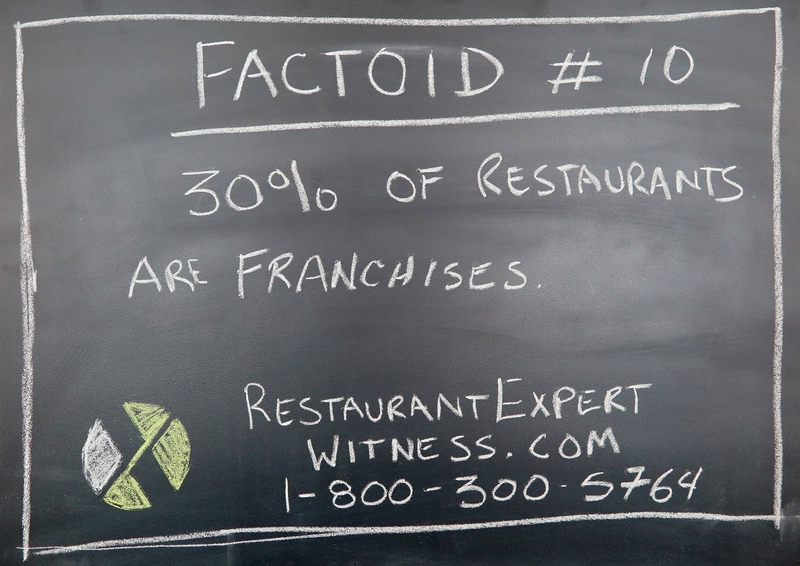 . .
To learn more about Howard Cannon, and his restaurant expert witness services, please visit:www.RestaurantExpertWitness.com or feel free to call his corporate office: 800.300.5764.